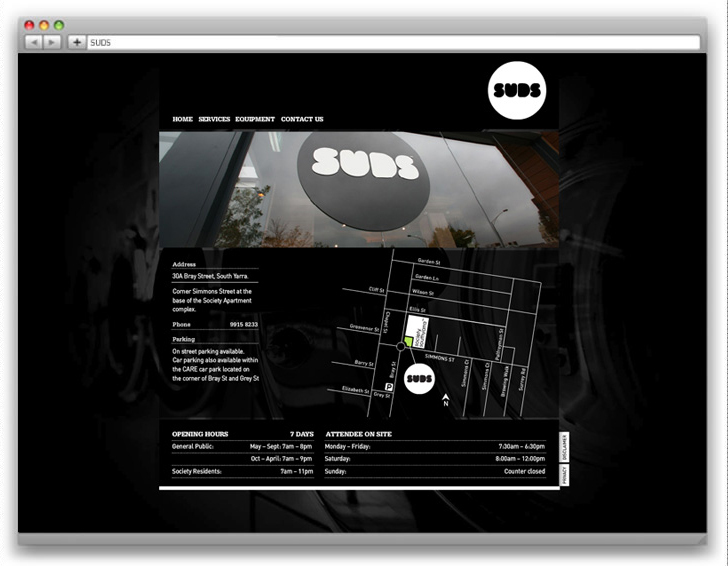 SUDS website combines the design layout talents of Grenade and 10FOLD’s Flash animation for South Yarra’s upmarket laundrette. If you need your laundry done, this is definitely the place to go, located at 30A Bray St Prahran. 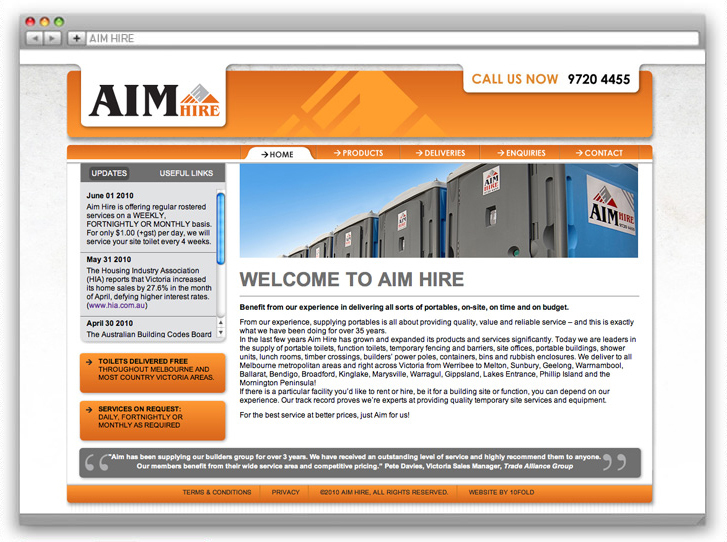 One of the latest additions to our digital portfolio comes from Aim Hire in the form of a full CMS / CSS website.